Oregon teacher Kolyn Deitsch is engaging kids in her grade one classroom with Webkinz and getting great results. From discipline, to basic learning concepts, to motivation techniques, Webkinz World offers teachers endless possibilities to connect with students in a fun, engaging manner. 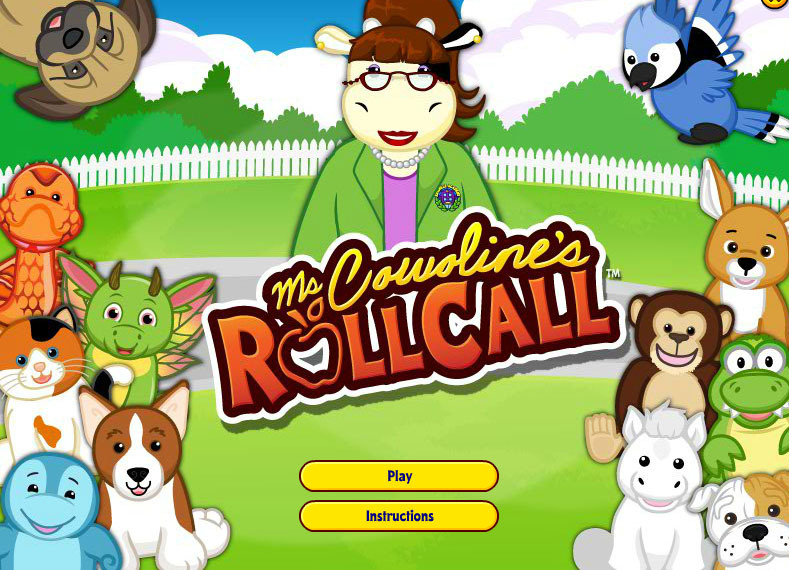 The plush pets can be used in a multitude of ways, from role-playing to sorting, while the virtual world provides endless opportunities for educational play. Students take responsibility for caring for the online versions of Webkinz pets, earning and budgeting in a play economy. 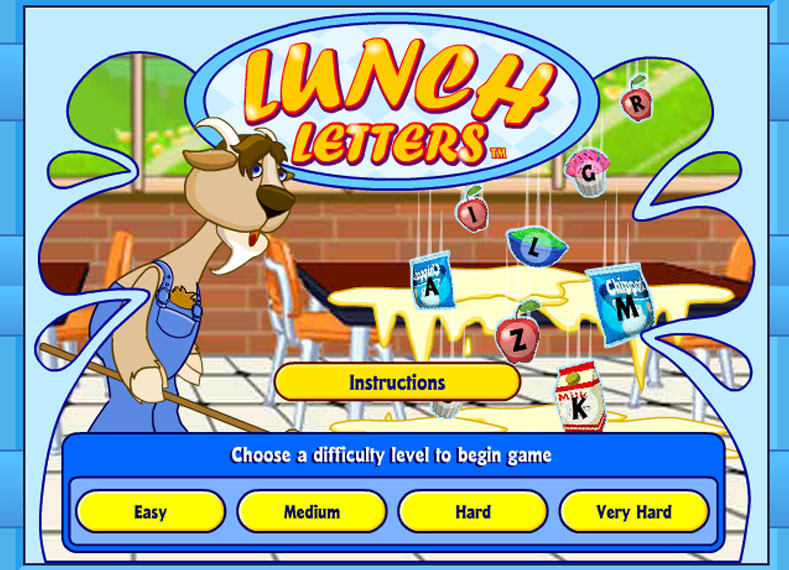 Virtual games in Webkinz World let students put a wide variety of learning strategies to use. 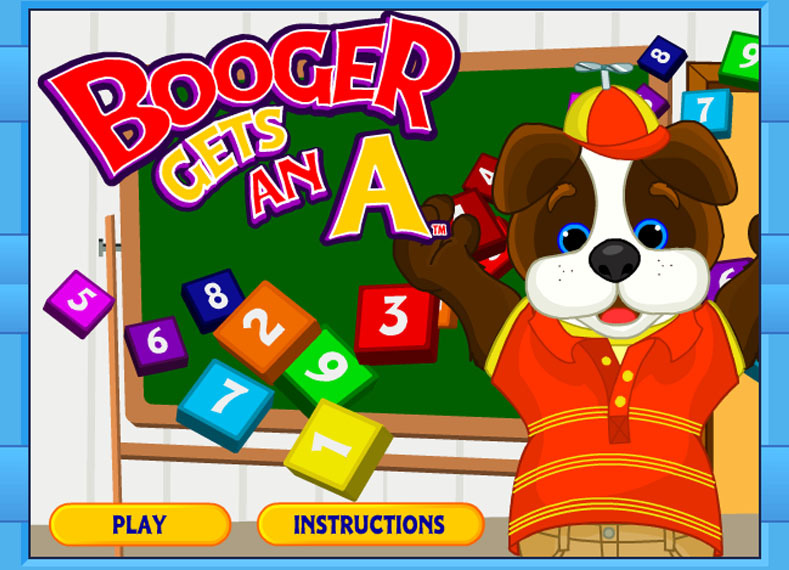 Math and word puzzles, sorting activities, and matching games present kids with stimulating challenges using bright colors and simple but eye-catching artwork. Quizzy’s Corner, a quiz game, allows children to choose questions at varying levels of difficulty based on their age group, and was written to curriculum standards for U.S. and Canada with input from certified educators. Webkinz pets make wonderful characters for retelling stories kids have read or heard in class and gauging comprehension. Kids use the pets to act out stories they have learned. From Goldilocks to the Three Little Pigs, Kolyn has learned you don’t need to have the exact animals to act out a tale – kids’ imaginations will soon take over, and storytelling is even more fun when you throw in some pretend play. Meet Lips the Fish. 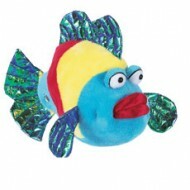 The Webkinz Pucker Fish is definitely a unique pet, and Kolyn is taking advantage of this pet’s most prominent feature. Lips the Fish reminds kids to get their mouths ready to say the beginning of each word, shaping their lips to make different letter sounds. 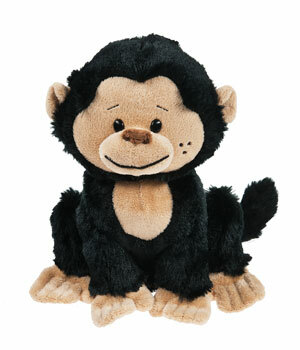 Chunky Monkey helps children understand the concept of syllables. Chunky Monkey teaches kids to break words into ‘chunks’ when sounding them out. Trying Lion tries and tries again. When a student doesn’t understand a sentence they have just read, Trying Lion reminds them to try rereading the sentences and ask themselves if it made sense the second time around – or the third, or the fourth! When students don’t understand a word, Skippy Frog can help. Skippy Frog illustrates to kids that when a word is too tricky, they can skip that word and read to the end. Sometimes seeing the word in the context of the entire sentence triggers comprehension, so that when they go back and try again that word may not be so tricky! 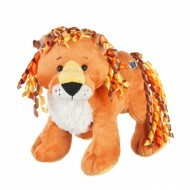 Webkinz pets offer an excellent opportunity for kids to learn about real animals and their habitats. Kolyn will ask students to sort Webkinz based on what type of animal they are and where they live. This opens up conversations about weather patterns, geographic regions, and how different species adapt to their environments. When Kolyn is dealing with disputes between two or more students, she often has them role play the scenario using Webkinz pets. Role playing helps to distance children from the situation, diffusing anger and hurt feelings. It also give students a way to SHOW what happened when sometimes they do not have the verbal skills to EXPLAIN what happened. Webkinz is a valuable method for modeling good behavior. When Kolyn demonstrates correct behavior to a child using pets, the child can see how to handle that situation the right way next time, without feeling singled out. Because the correction is directed at the pet rather than the student, they don’t experience the embarrassment and hurt feelings they might otherwise. The first day of school can be intimidating for a child, which is why Kolyn lets each child select a ‘friend’ from her collection of Webkinz. Each child gets to keep their Webkinz on their desk for the day. 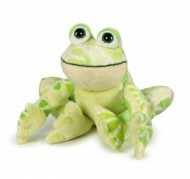 Having a special friend to cuddle with helps to ease the transition for nervous students. 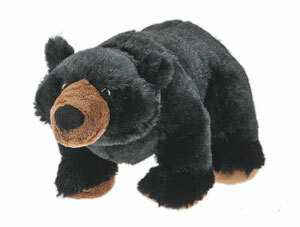 Meet Bernie B.E.A.R., the easiest classroom pet a teacher will ever have to care for! Bernie works just like any other classroom pet. He has his own pet carrier and each student gets a turn taking Bernie home. Why a B.E.A.R.? Because Bernie encourages kids to Be Excited About Reading. The virtual aspect to Webkinz pets enriches the experience of interacting with this unique class pet. Students take responsibility for the care and nurturing of the online pet in Webkinz World. When they log in at webkinz.com, they are able to bathe, feed and play with Bernie. When play time is over, students can put Bernie to sleep in bed in his virtual home, so he is rested and ready to play next time! Each child who takes Bernie home also takes along a journal to document their time with Bernie. 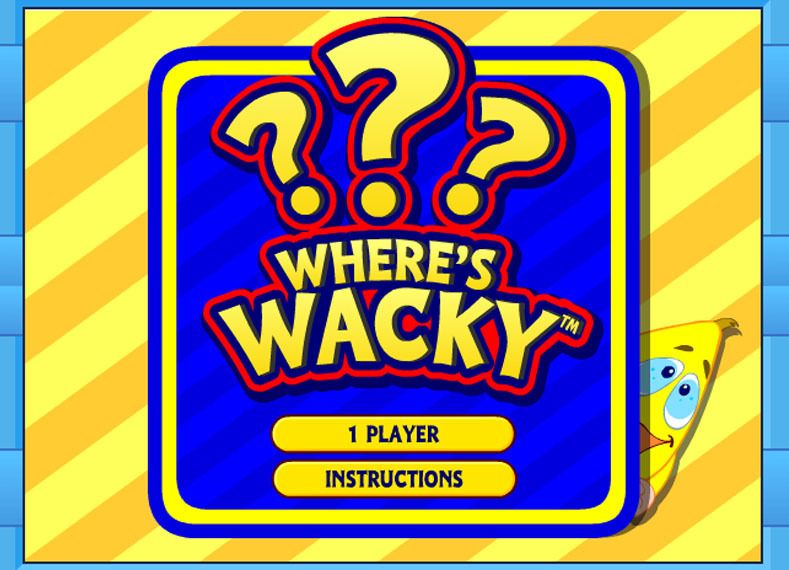 Kids are encouraged to record their adventures with the pet, both in the physical world and online in Webkinz World. When everyone has had a turn taking Bernie home, the class has a completed book, The Adventures of Bernard Bear. Kolyn uses a ticket system to keep kids on track. Students start out with three tickets each at the beginning of the day. Misbehaving will cost them a ticket, but it can be earned back with good behavior. Remaining tickets are entered into daily and weekly draws. The prize? A chance to go online and play Webkinz during class time. At the end of the week, children who have kept all their tickets get to choose a Webkinz ‘friend’ to sit on their desk for the day. Each week Kolyn gets a chance to connect one on one with the ‘Star Student’. Each student takes a turn as the ‘Star Student’, which includes having lunch with the teacher and playing Webkinz. Her students love the opportunity to bond with their teacher while together they explore Webkinz World. Why Webkinz in the Classroom? There are so many advantages to introducing children to the magic of Webkinz. The plush pets provide opportunities for tactile and sensory play; the arcade offers educational games that reinforce reading, math and sorting skills; and the virtual economy allows kids to earn play currency and helps them learn to budget to take care of their Webkinz family. Best of all, introducing Webkinz in the classroom makes learning fun and engaging. Hands-on learning is a proven method for introducing new concepts, and reinforcing skills in a stimulating, memorable manner. 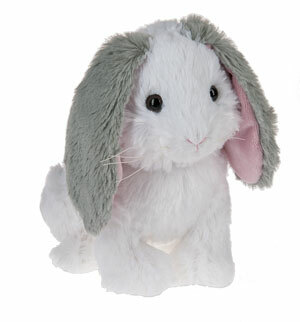 Webkinz is a creative way to keep kids motivated and focused on the curriculum. Because an engaged child is one that is ready to succeed. Kolyn Deitsch has been teaching for 28 years, fulfilling a lifelong dream that began on the farm where she grew up. Whether her students were kittens, puppies or calves, Kolyn’s mother would often find her conducting ‘classes’ under her favorite apple tree. Kolyn’s career has spanned three states, and several grades. She has taught classes from kindergarten to grade four, and currently teaches a first grade class of 20 in Washington. She loves teaching all subjects, and has a passion for reading and science. Kolyn’s students have come to share her love of Webkinz and are always on the look-out for new pets for her. Older students will often pass along their own Webkinz pets to add to her classroom collection. Kolyn lives in Vancouver, WA, with her husband, son, and three non-Webkinz pets, her beloved Boston Terriers.